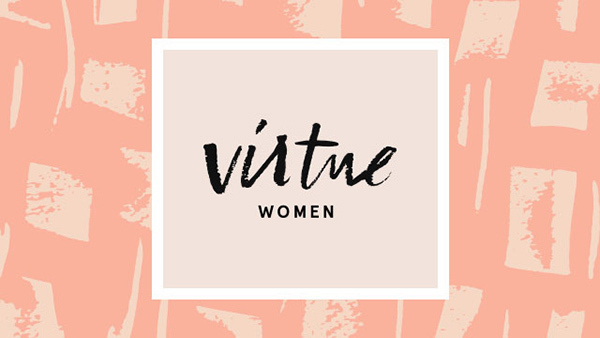 We are so glad you are interested in joining Virtue and can’t wait to meet you! If you would like to attend either our Orange County (Wednesdays) or Riverside (Thursdays) study, please join us at study this week and we will register you in person. If you will be attending study through one of our satellite campuses, please register at the link below.